Get the latest news and information monthly from Jennifer's desk to you! Enter your email and click "Sign Me Up!" Just click once - we've got it! 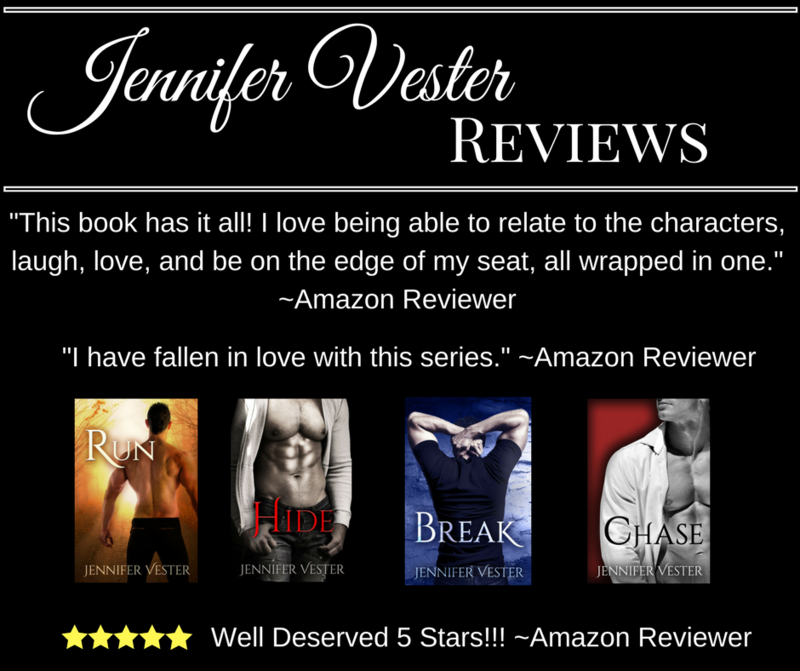 You are now signed up for Jennifer Vester's Newsletter!